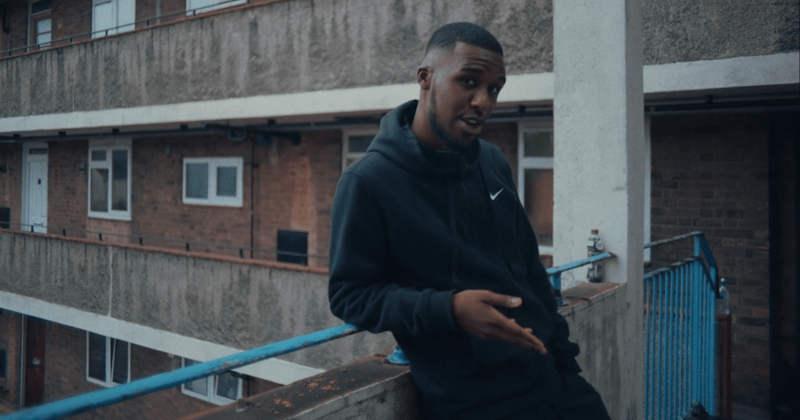 Celebrated as the 'new face of grime', Novelist appears in the first of three films in our 2018 Hyundai Mercury Prize ‘Albums of the Year’ Series, co-created with independent music platform, Boiler Room. Featuring exclusive live performances of his single 'Nov Wait, Stop Wait' and a stripped back version of 'No Weapons / See Me', the film was shot in Veronica House, Lewisham - the location of his video for his EP '1 Sec' and near where Nov grew up. Novelist’s debut album, which he wrote and produced, has been a long time in the making. He released his first EP '1 sec' in 2015, the same day he turned 18. Nov has been shortlisted for the 2018 Hyundai Mercury Prize for 'Novelist Guy' which has been dubbed a 'boldly original, playful and minimalist DIY take on grime’. "It's important that people make full bodies of work, 'cause that's when you really get someone's true expression"
Keep an eye out for more exclusive interviews and performances from some of the Hyundai Mercury Prize shortlisted artists. The Awards Show will be held at the Eventim Apollo, Hammersmith on Thursday, 20 September 2018.